"The emphasis should instead be on the students' character development." Education director-general Datuk Dr Amin Senin. 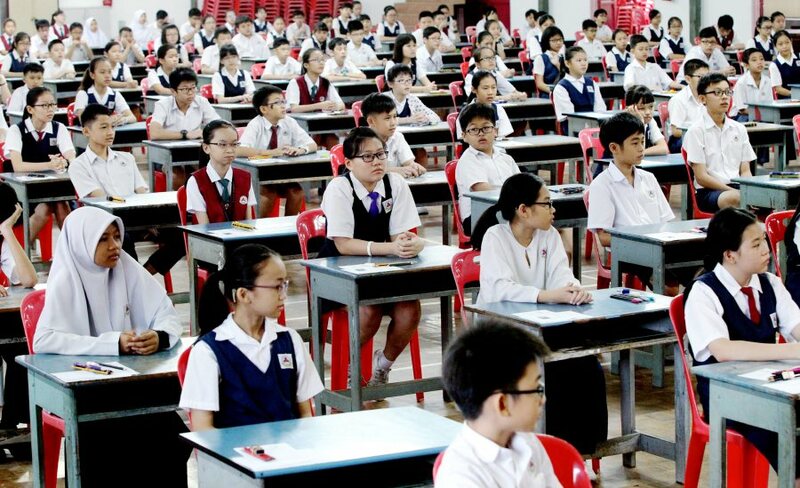 New Straits Times reported that Dr Amin made the announcement at the media briefing on the implementation of School-based Assessment for Lower Primary Schools. He added that with standardised examination comes comparison and competition between schools, states, and even students individually. The emphasis should instead be on the students' character development. "Examinations will only give excessive pressure to pupils and teachers to achieve excellent academic performance which is not aligned with our current education principal," Dr Amin said. PBD has been around in primary schools since 2011, but schools have always focused on scoring in examinations. Schools will practice PBD with guidance from the State Education Department and the District Education Office. 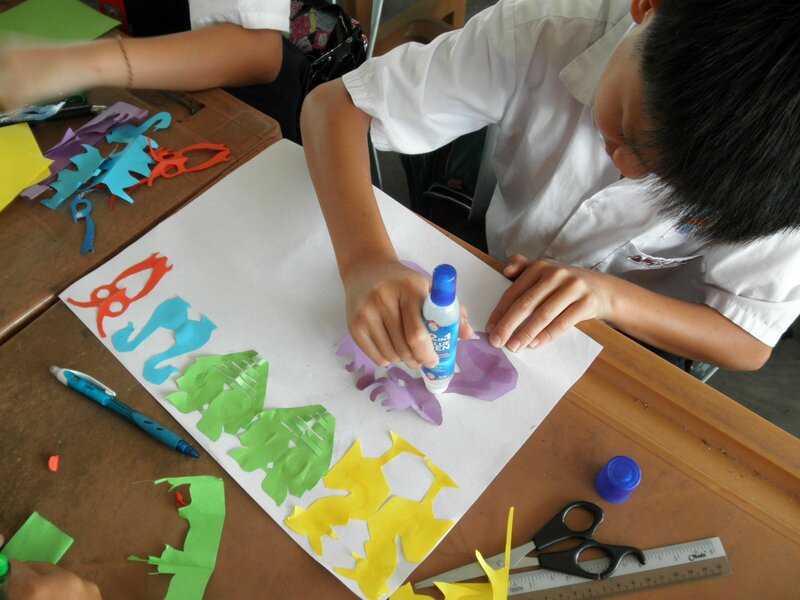 "Pupils will be evaluated continuously with various types of assessments involving knowledge, skills, and values that enable parents to recognise their children's development and identify their strengths and weaknesses," said Dr Amin, in the New Straits Times report. The Star quoted Dr Amin as saying, "This will be more meaningful as we do not have to wait until the end of the year to see if a pupil needs intervention." Some of the methods suggested include observations, tests, quizzes, homework, and even drawings. 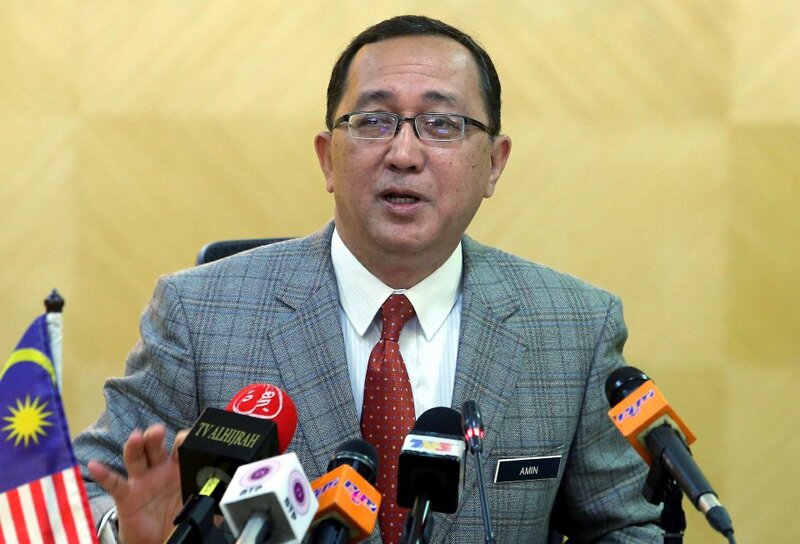 "There would be no more streaming for Level One pupils and placing them according to how good they are academically, unless it's a temporary measure to help them catch up with their peers," Dr Amin said in The Star's report. The Minister of Education says there should be "less emphasis" on academic results.